Frese is pleased to announce the launch of a new interactive animation for PICVs and a new application guide for dynamic valves. Fan and motor manufacturer Ziehl-Abegg has seen its sales grow for 2016 to €482m, compared with €447m a year earlier. 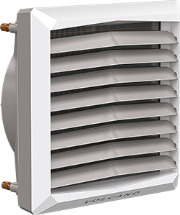 The popular VOLCANO Mini air heater is finally available as a version with an EC motor. In December, Andrews Water Heaters is launching a new and improved version of its original sizing tool for water heating specification: Size-it. Supply Air to distribute France Air in UK..! 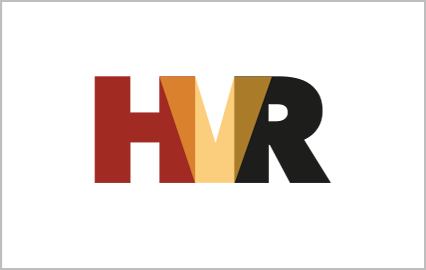 Independent H&V design and supply company, Supply Air Ltd, has been awarded the prestigious France Air distribution rights for the UK, representing its vast range of air movement and distribution products. Proper functionality of air handling unit depends on its quality, as well as on the quality of supporting equipment and installations and the method of their connection. 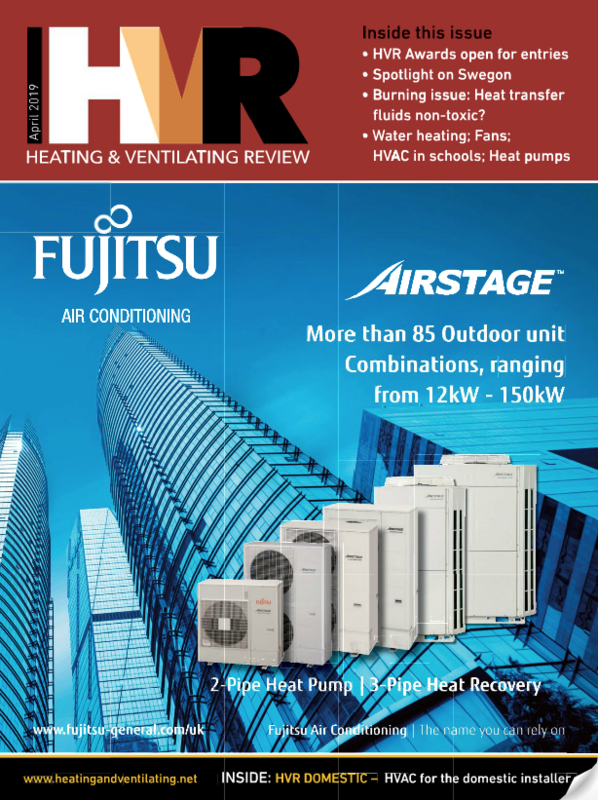 Mitsubishi Electric’s unique Hybrid VRF (Variable Refrigerant Flow) system has received further industry recognition by winning the Commercial Air Conditioning Product of the Year, at the HVR Awards 2016. Holidaymakers at a Spanish hotel resort are enjoying improved swimming conditions in the hotel’s indoor pool following the installation of a Calorex environmental control system. 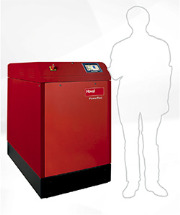 CHP Hoval’s PowerBloc combined heat and power (CHP) plant is designed to provide high efficiency local power and heat generation with minimal emissions. For the first time, Calorex will be flying the British flag at the Exhibition of the 12th SABIC Technical Conference (STC-12) in November, with its extended range of energy efficient water-related heat pumps, chillers and dehumidifiers. Indoor climate is a key element of comfort for building users. 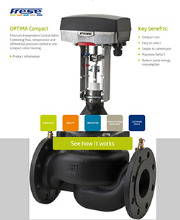 Geberit Mapress is an efficient, gas safe pipework solution. 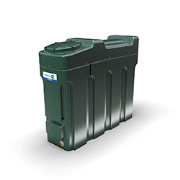 Kingspan Titan, a leader in energy storage solutions, has just launched the latest addition to its slimline oil tank portfolio. With the inevitable flooding anticipated this Autumn, Calorex has welcomed a new addition to its portable drying range specifically designed to meet the rigorous demands of the UK’s water damage and flood restoration market. Earlier this year Marflow Hydronics was delighted to announce it had won the 2016 Commissioning Specialists Association (CSA) award for Investment in Training. Through collaboration between Veltem and its business partner; Price Industries, using its world-class, 10,000m² research facility in Winnipeg, Canada, the HD (Hidden Diffuser) is quickly becoming the preferred Air Terminal Device with leading architects and designers when using perforated ceiling tiles. AEME, which already runs CITB registered duct cleaning and risk assessment courses, is pleased to announce the first CITB registered course for Fire Damper Testing. 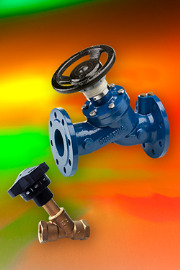 Frese Limited is pleased to announce the official launch of the DN15 to DN500 Double Regulating Valve (DRV) for heating and cooling applications. Marflow Hydronics is very pleased to announce the appointment of Edward Morris as its new technical manager. City Multi helps out underneath the arches An artisan pizza restaurant under railway arches in central Newcastle has solved the problem of summer overheating with the installation of a heat recovery VRF air conditioning system.